Arabic language is one of the core courses offered in every private full time Islamic schools in the US and Canada. 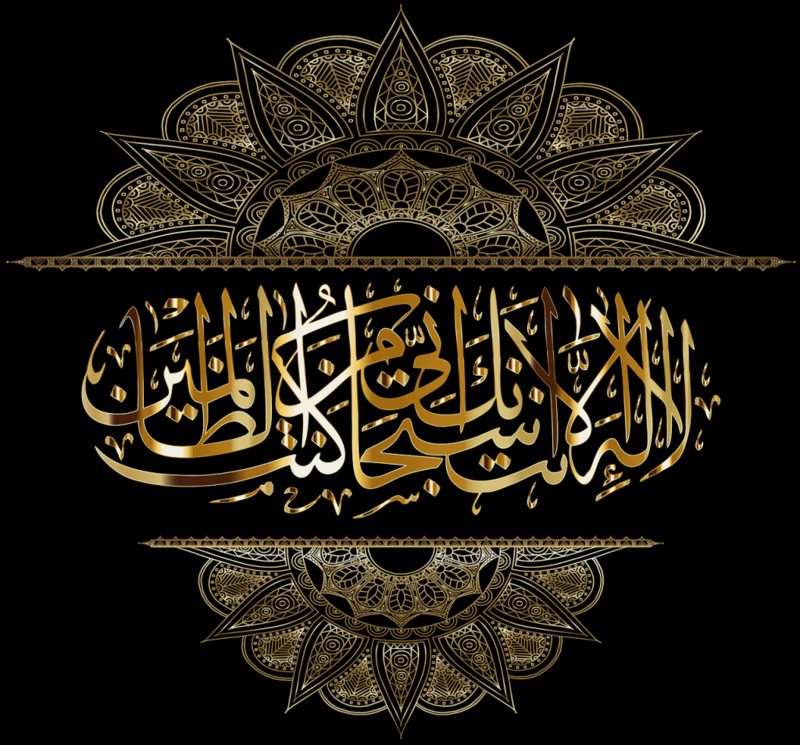 It is the language in which the Qur’an is written, and, therefore, a certain familiarity with Arabic is necessary for all students in Islamic schools. Islamic schools form a permanent reservoir of Arabic language instruction in North America. Long after current grants and financial support for Arabic language have dried up and disappeared, Islamic schools will continue to teach it. It is also the heritage language of many students. Right from its very inception, an Islamic school must grapple with a difficult but fundamental question – why are we teaching Arabic? Do we want to limit Arabic to its role as a critical tool in the study of Islam? Do we want to teach Arabic as a fully developed second/foreign language? This decision might seem fairly straightforward for some communities, especially if they intend to replicate the “traditional” immigrant overseas experience, i.e., “My kids can learn to recite the Qur’an the way I did.” But a school needs to take a much deeper look at the real situation their children will face here in America. For example, universities prefer students who have taken a language in high school. It makes good sense, therefore, for the school to offer Arabic as a course that will fulfill the language requirement. However, the “traditional” way of teaching Arabic is deeply inadequate to meet the standards of a language course. So what should a school do? That can be answered only by each school, but the information below can help a school make an informed decision. Learn the difference between Qur’anic Arabic and Modern Standard Arabic.